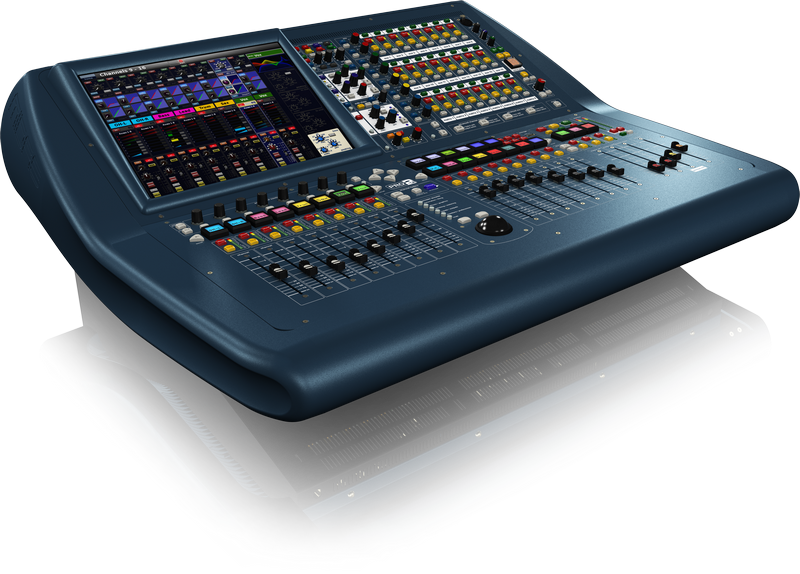 For live audio we run a Midas Pro2C with a DL251 and DL153 stage units. Total capability is 64 lines to mix, 24 returns (16 aux, 8 matrix), and record of up to 72 tracks. The system runs at state of the art 40 bit DSP at 96kHz sampling rate. This allows for unprecedented fidelity. The Midas preamps are by many considered the gold standard, me included. We use JBL for monitors and Front of House, powered by Crown Amplification. Our PA can easily deliver high quality audio for around 600 people. Is your event bigger? No worries, we have good rental deals on hand for bigger venues. If your band needs promo material, we can come to your location of choice, rig up the Midas and record up to 72 tracks simultaneously. Our suggestion would be to rig up for a concert, and film it as well. Then we can post process the live recording, and have both a music video and an EP at the end. Rock, metal, funk, jazz, RnB? Doesn’t matter. Good sound, sounds good they say. They are right. If you have a home studio set up, then you can record the stems (individual tracks). Then send them to us. Over a few days we can send you your first version mastered track in the style you like. While we aim for a modern sound, dynamics is important in our opinion. Clients usually prefer dynamic mixes too, when given two to compare. What will you chose? Deep silences and punchy peaks, or a hard hitting wall of sound that inspires claustrophobia? All is allowed in art and war.